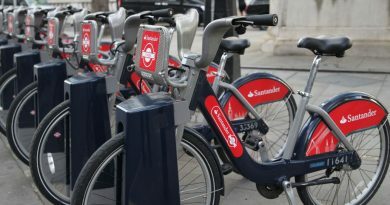 In the making for the past 15 months, One Pro Insurance draws on the experience of Adrian Scott of Premium Choice, who brings the experience of “pioneering the first ever cycle insurance cover” to the table. Scott said: “In designing a new solution for cycling insurance Matt and I were determined to make it about the cyclist and not just about the equipment. As a keen cyclist myself I understand that we are all individuals sharing a common passion but often with differing needs dependent upon the type of riding we are doing or the steed we are riding at the time. Partners already signed to participate here include Boardman Bikes, Evans Cycles, Chain Reaction, Wiggle, ProBikeKit, Halfords and Cycle Surgery, among others. Another of the premium features for those competing will be the possibility to have VO2 Max testing, much thanks to a partnership with the Sport Science Agency. A number of customers will be invited each quarter to attend these fitness clinics. 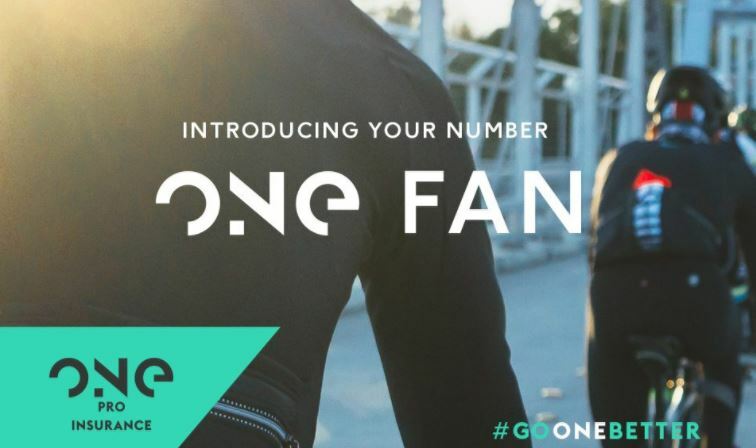 Founder and CEO of ONE Pro Group, Matt Prior added: “This is a very exciting venture for all involved in the ONE Pro brand. When we teamed up with Adrian and the guys at Premium Choice it was evident from the outset that they had very similar beliefs to those that have served us well at ONE Pro Cycling. The idea to push boundaries, challenge and go one better in every area that we put our minds to. 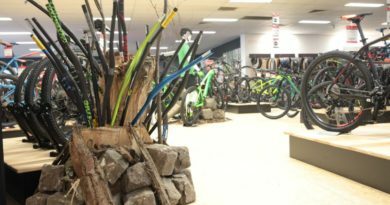 Ask the trade: What will you dedicate less of your shop floor space to from MY18? 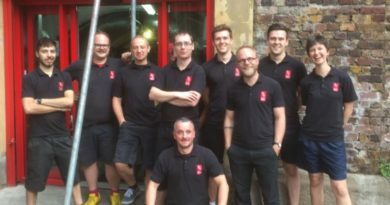 24 April, 2017 Mark Sutton Comments Off on Ask the trade: What will you dedicate less of your shop floor space to from MY18?